Brazil is an amazing country, big, beautiful and lush. There are over 7,000 km of beaches, the Amazon, the planet's largest forest, and 44 national parks. Brazilian culture is very diverse. Its people are a mixture of Indians, Africans, Portuguese and immigrants who came from all over the world. The national language is Portuguese. 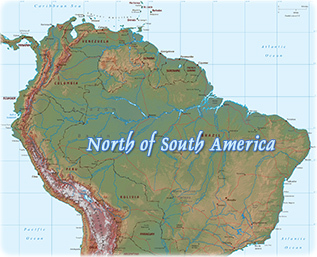 The average annual temperature is 28ºC in the North and 20ºC in the South. Beautiful landscape in Lençois, state of Bahia, the cradle of Brazil. 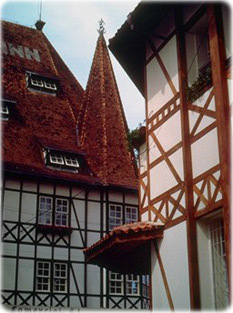 Buildings in Blumenau, Santa Catarina. 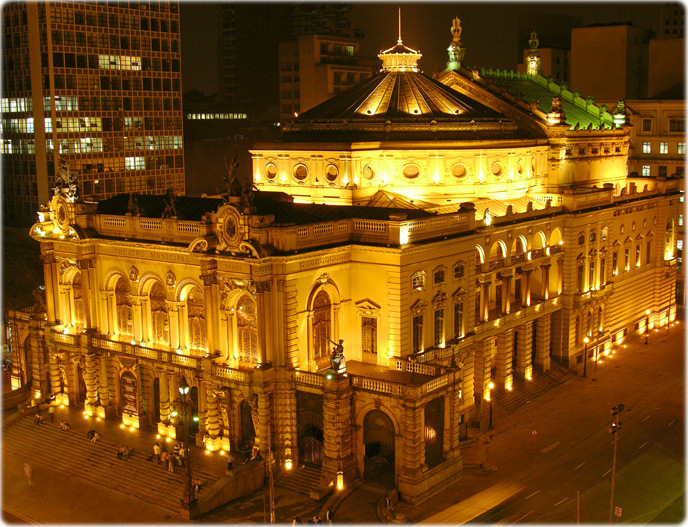 Teatro Municipal de São Paulo, constructed between 1903 and 1911. Coast of Lauro de Freitas, in Bahia state. Itacaré Eco Resort, an ecological sanctuary in the south coast of Bahia. 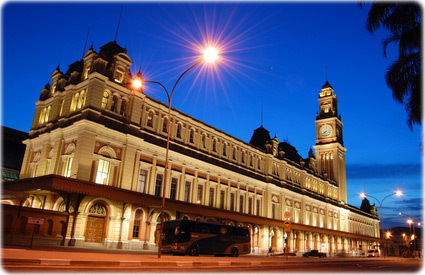 Historic Station of Luz, in São Paulo, Brazil. Open for the public in 1901. Copyright © Geographic Guide - South America countries Brasil - Geographic Guide Travel. More: Braziliya, Brasilien, Brasile, Brazílie. 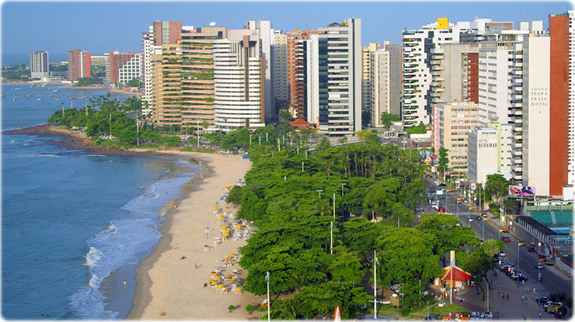 Fortaleza, capital of Ceará state, in Brazil. This city is famous for its wonderful beaches. 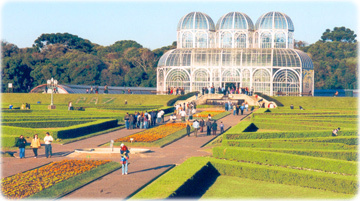 The Botanical Garden in Curitiba. 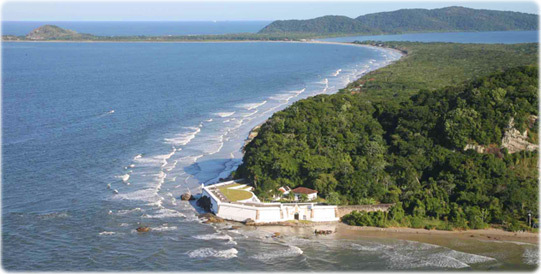 Aerial view of Ilha do Mel (Honey Island) in Paraná Coast.